The Royal Australian Mint's 2019 ‘Bringing Them Home’ $2 - with 'C' Mintmark! This unique Australian legal tender type features the Royal Australian Mint's 'C' Mintmark! 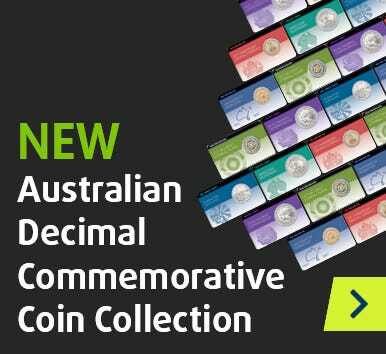 Set in a Royal Australian Mint pack, this new $2 commemorative coin is a must-have for every collection. Secure yours today at Official Issue Price!